We get this question probably more than any other: when is the best time to send an email to customers? The answer is that it is totally unique to your organization. 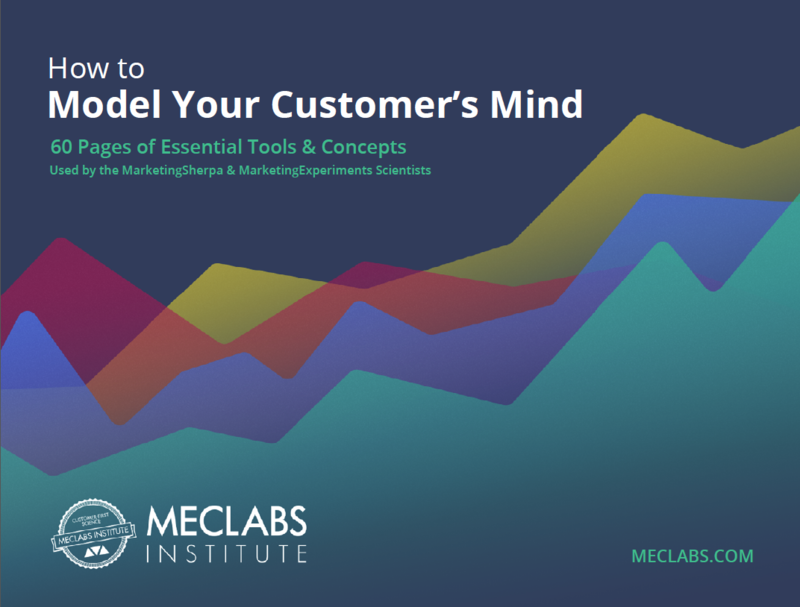 There are many factors that could influence what your perfect send time is and the motivations of your customers. 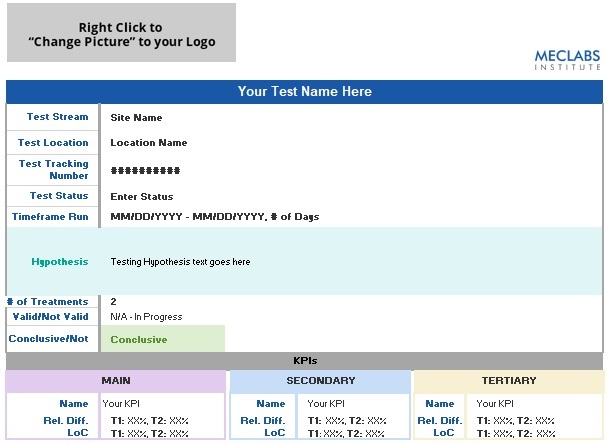 Testing for the correct send time for your customers can increase the relevancy of your email campaigns and, in turn, increase your overall clickthrough rate. To discover your unique send time, there are two simple tests that you can perform that will focus your email campaigns to send on the best day, at the best time. The first test you should run is a day of the week test. Earlier this year we helped a tourism organization find out when to send its monthly promotional newsletter. To do this, we used Monday as the control and evenly split the traffic of newsletters to be sent each day of the week. Based on the primary KPI, Opened/Delivered (open rates), the test had favorable results, and at least one treatment outperformed the control significantly. However, the secondary KPI, Clicked/Delivered (clickthrough rates), had inconclusive results. Primary metric — open rate: Monday was used as the control, and Saturday had the highest performing day with 5.5% relative difference with a 99% Level of Confidence (LOC). Tuesday and Wednesday also outperformed the control with 3.8% relative difference with a 96% level of confidence. Tuesday, Wednesday and Saturday had statistically significant higher open rates than the other days of the week. The remaining days —Thursday, Friday and Sunday — underperformed, though they had low levels of confidence. This indicates that there was little difference between these days and Monday open rates. 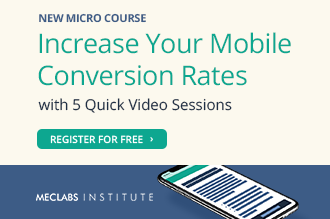 Secondary metric — click rate: Tuesday and Saturday have the highest click rates compared to Monday, though none of the treatments reached a statistically significant level of confidence. Tuesday reached a 93% LOC compared to Monday. We cannot say conclusively that this day outperforms, though we may infer that it has the potential to do so. Saturday has a similar performance, with only 88% LOC. Testing for open rate, the main metric measured by the team, validated that Saturday outperformed at a 5.5% relative difference to Monday. Tuesday and Wednesday also outperformed with 96% LOC. Test results show higher open rates on those particular days. The main discovery for the marketers here was that emails that were sent on Tuesday, Wednesday and Saturday performed best. We decided to get more granular and test when, exactly, during those days customers would be the most engaged. Our hypothesis was that the monthly newsletter’s open rate and clickthrough rate may be suffering due to the “time of day” it is being sent. By sending the monthly newsletter at a time that presents less friction (due to work or personal distractions) for the ideal visitor, there will be a positive increase in the total clickthrough rate of the monthly newsletter. The second test sent a total of 177,916 emails four different times a day — 8:00 a.m., 11:00 a.m., 3:00 p.m. and 7:00 p.m., but only on Tuesday and Wednesday. The testing team decided not to test on Saturday due to organizational constraints. The first email was sent on Tuesday at 8:00 a.m. and was designed to be the control. Out of the 21,746 emails sent, it had an open rate of 4.83%. The traffic was split evenly during the test period between the control and the seven treatments by an average of 12.75%. 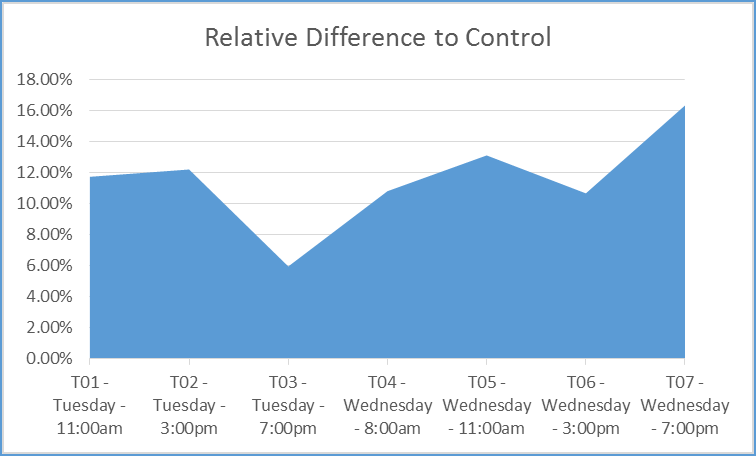 We discovered that Wednesday evenings at 7 p.m. had the highest clickthrough and open rate — 16% relative difference compared to control. Tuesday and Wednesday at 11 a.m. and 3 p.m. had high click rates. While Tuesday and Wednesday evenings at 7 p.m. had the next highest open rates and while Wednesday evenings at 7 p.m. had the highest click rate, it looks like Tuesday and Wednesday at 11 a.m. and 3 p.m. had the most consistently high click and open rates. As we can see from what this company learned about its best send times, testing is a critical factor in helping your emails achieve the highest relevancy for your customers. Email marketing has become a battle of time. Even the time it takes to scan an email for 20 seconds is precious. Be conscious of the time your customers are choosing to spend with you by delivering emails right when they want to read them. Every organization’s send time will be different. 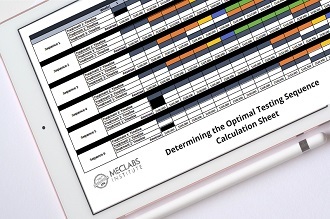 With these two simple tests, you can find out your ideal send time.